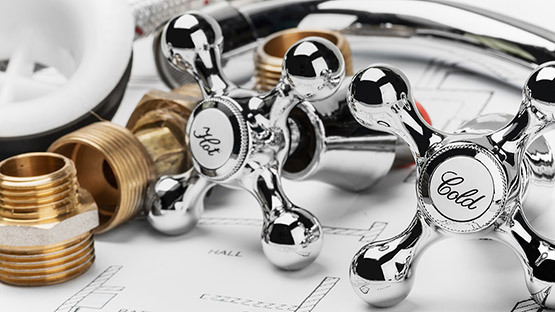 Saylor Plumbing and Heating is located in Arnprior, Ontario and serves Kanata, Ottawa and the Valley. We pride ourselves on a job well done. Our technicians are not only trained in exceptional workmanship but in good housekeeping as well. Our workspace will look better when we leave then when we came! We have many years of experience in both residential and commercial plumbing and our areas of expertise range from blocked drains to new construction builds. Our main goal is to ensure that the customer is satisfied with the services we provide. Read more about the services we provide on our services page.